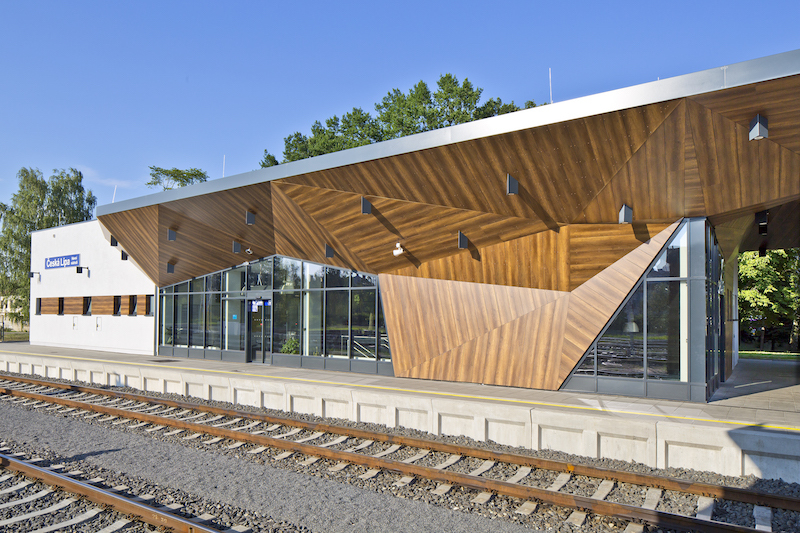 Fancy Facades: The latest panels, cladding, & screening. 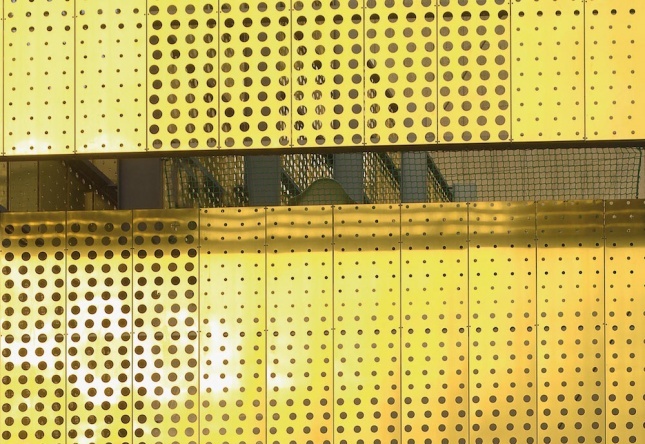 Pictured: KME Architectural's TECU DESIGN_PUNCH perforated and embossed screening (Courtesy KME Architectural). AN found the latest additions that offer aesthetic sensibility, new advancements in materials and technology, and solutions for both passive and active design strategies. 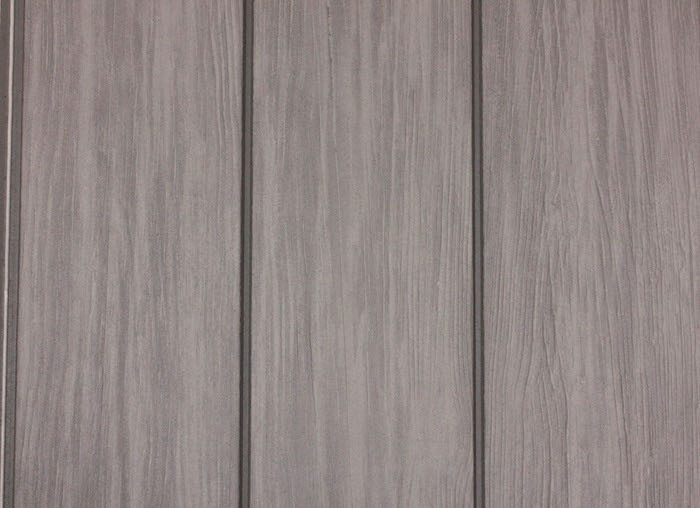 Made from recycled paper and a non-petroleum resin, the cladding is environmentally conscious and incredibly hardwearing. It is resistant to rain and UV rays, making it suitable for rainscreen and other environmentally-conscious applications. 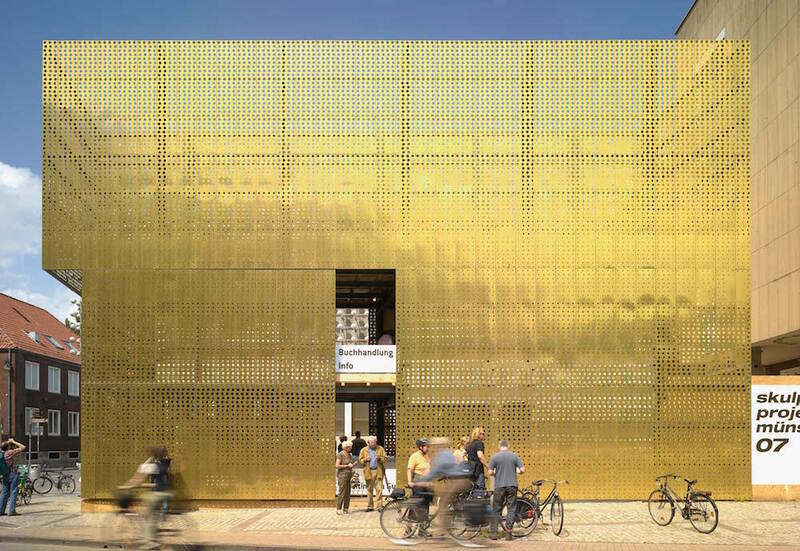 Perforated and embossed, the sheeting creates an ever-evolving, “living” facade. 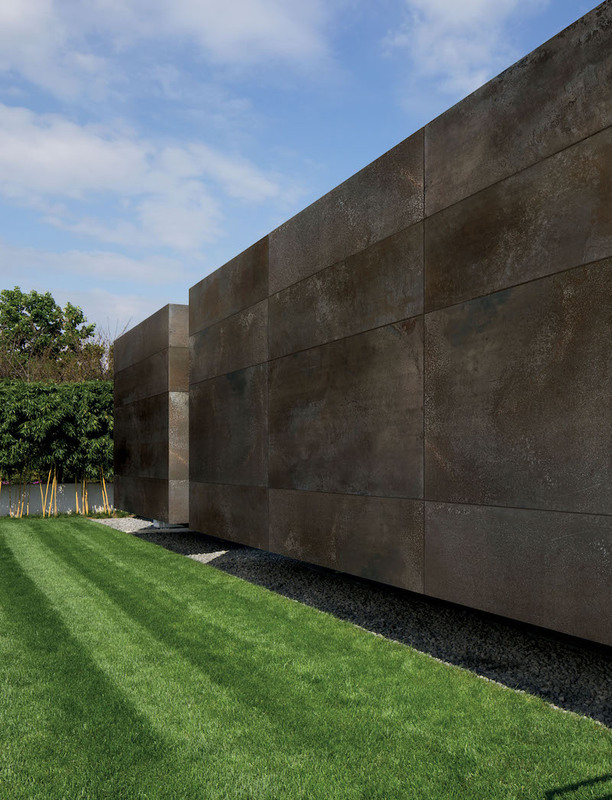 It can be used as screening or secondary cladding and in copper as its natural (and eventual patinaed) coloring or in treated variations ranging in colors that pass through the various stages of oxidation. Giving an industrial look, Flowtech offers industrial-resilience to humidity, general wear and tear, and other weather-oriented impairments. The metal sheathing comes in fives sizes and in three neutral color variations. 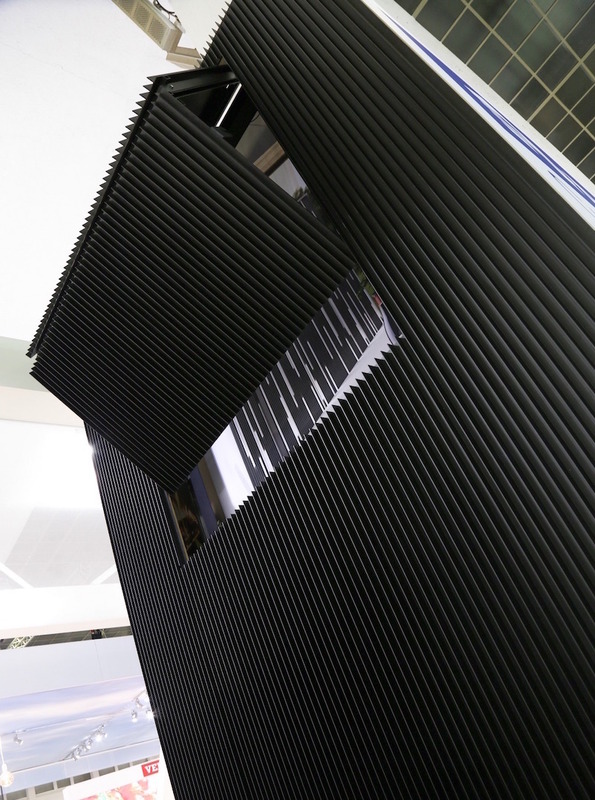 The vertical 3-D wall sheathing is mounted invisibly by clips, horizontally positioned and supported by the structure underneath. It is available in custom profiles, even for curved and organic-shaped applications. Undulating and virtually seamless, the 3-D surface can morph into almost any shape imaginable. By the means a thermal-forming technology, it can be produced in varying levels of transparency and countless colors. 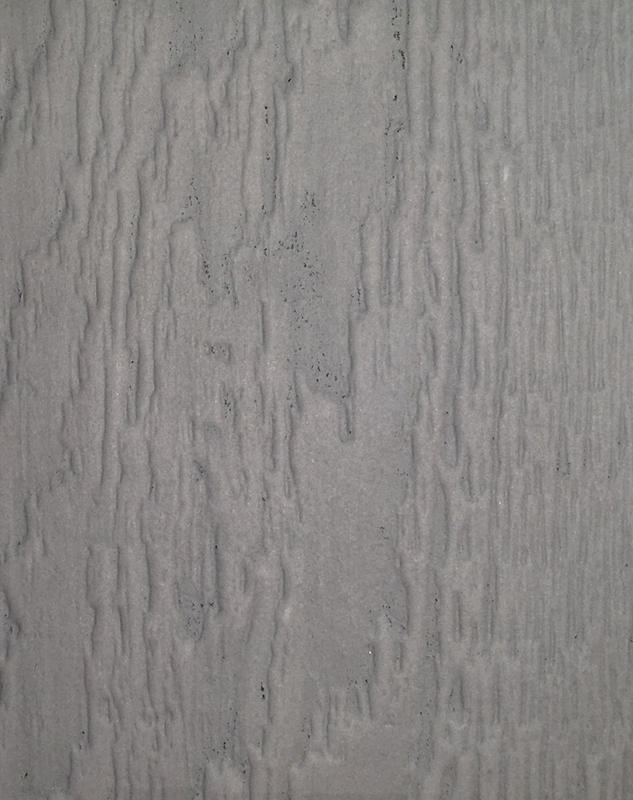 Nichiha developed two new colors—redwood and ash—for fiber cement cladding collection inspired by the look and feel of natural wood panels. The red and gray tones add the perfect notes to complement both commercial and residential projects. 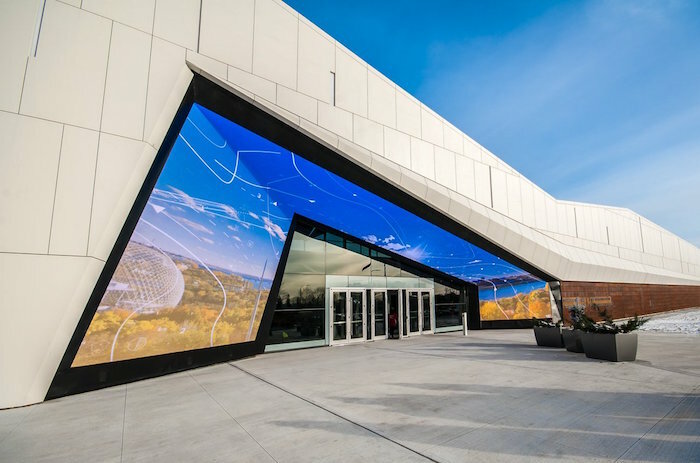 Reinforced with metal fibers, these heavy-duty architectural facade panels are equipped to with a weather-resistant decorative finish. The adorned layer protects and surrounds the non-combustible mineral core that is resilient to fire and heat threats.